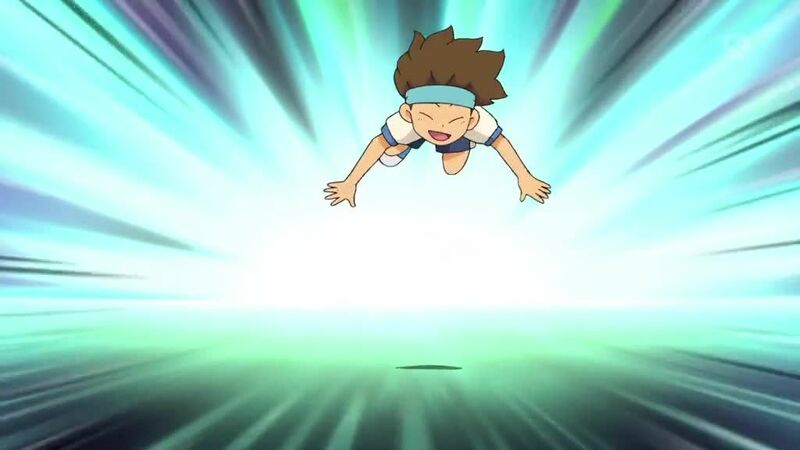 You are going to Watch Youkai Watch Episode 13 English subbed online free episodes with HQ / high quality. Stream Anime Youkai Watch Episode 13 Online English sub Komasan: The First Fast Food. Using human disguises, Komasan takes Komajiro to a fast food restaurant, but while Komasan is overwhelmed by the choices, Komajiro buys his lunch easily. Keita discovers that his friends are being possessed by the Yo-Kai Kuchidake-onna who makes them boast and tell white lies. Keita becomes possessed by the dancing seaweed Yo-Kai Wakame-kun, Konbu-san, and Mekabu-chan during a physical education class on dancing. Jinmenken plans to escape with what appears to be a talking teddy bear named Sam.